Ariana Grande was the entertainment at Tiffany & Co.’s party to celebrate its renovated Beverly Hills store on the night of Thursday, October 13, 2016. Reese Witherspoon, Jennifer Garner, Kate Hudson, Halle Berry, and more watched her perform some tracks from Dangerous Woman, and then the most appropriate throwback track: “Diamonds Are a Girl’s Best Friend,” made iconic by Marilyn Monroe from Gentlemen Prefer Blondes in 1953. Ariana shared the special moment on Instagram. “Because what else do you sing when you’re singin at @tiffanyandco ?,” Grande put it simply on Instagram. For your enjoyment, here is Ariana’s marvelous jazz version of “Diamonds Are a Girl’s Best Friend” at Tiffany & Co.’s party. Ariana Grande is gearing up for her Dangerous Woman tour, kicking it off on Feb. 2 in Phoenix, Arizona, the show will wind its way through North America, wrapping on April 15 in Orlando, Florida, her home state. Ariana posted a few videos of what seems to be a jam session to the new Dangerous Woman Tour Instagram account. 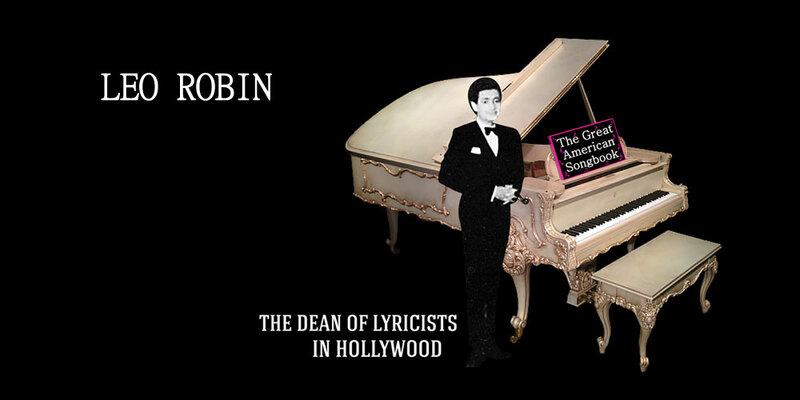 Though the set list will include some of your favorite Ari tracks, it seems that she’ll also be offering a classic song from the Leo Robin Songbook too. The track they were rehearsing? “Diamonds Are a Girl’s Best Friend,” the track made famous by Marilyn Monroe in Gentlemen Prefer Blondes. Though Ari has donned a platinum wig from time to time, we love you just the way you are with your brunette locks. We love this jazz version and here is the acoustic, guitar-driven recording from the Jam session.